Provide quality primary, secondary and college education to adopted, low-income, and high performance students. 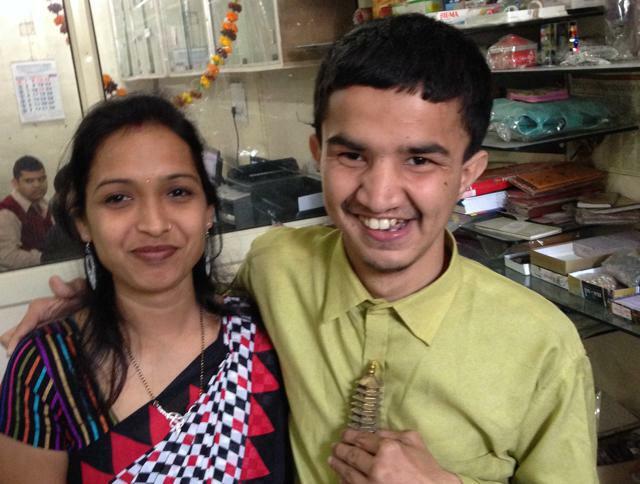 Educating and enabling Mentally and Physically challenged individuals to earn a dignified living. HOH provides financial assistance in the fields of technology, nursing, education, business and commerce, speech therapy, sign language learning, and vocational training. Home of Hope's mission is to empower disadvantaged and underprivileged youth to become self-sustaining adults of tomorrow. We believe all children deserve the opportunity to healthy living. HOH is the ignitor and enabler of opportunities for disadvantaged children. Home of Hope is a 501(c)(3) California based nonprofit that nurtures truly underprivileged, most destitute and disabled children, with a loving, caring home and hope, for a safe and secure future. 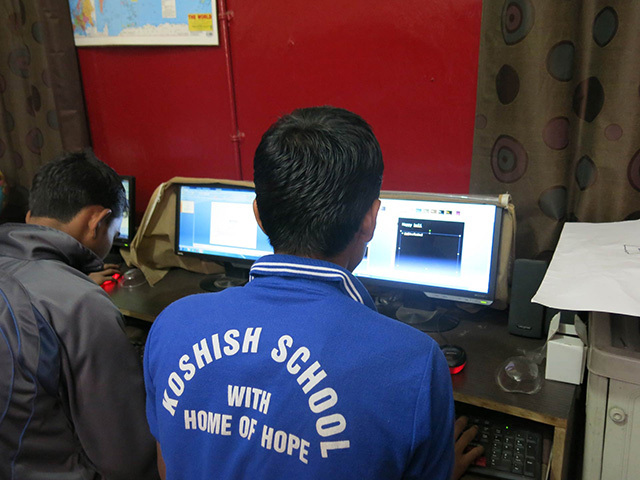 HOH funds necessary resources and access to education, mental health, computer skills, vocational training and sports programs.These opportunities make a significant difference in uplifting the lives of mentally and physically handicapped, orphaned and abandoned children making them self sustaining members of society. 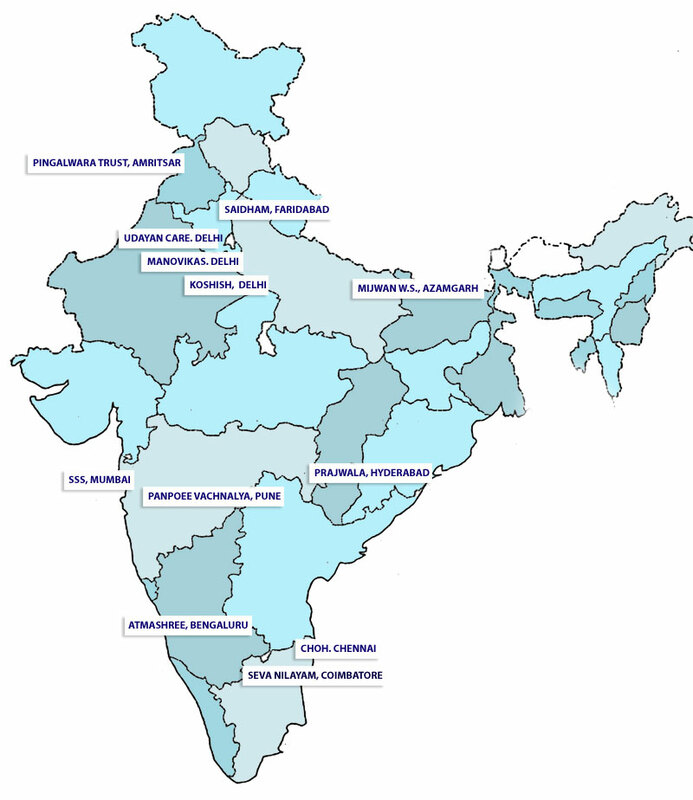 Our heart-led all volunteer team, identify organizations that exemplify integrity, accountability and commitment to accelerate social and policy change in India. We raise funds for our partner projects, to develop their innovative programs. By scaling up the projects, HOH empowers our partners to expand their capacity and broaden their reach to impact maximum underprivileged and special need children and youth. With minimal overhead (we are entirely volunteer driven) Home Of Hope has brought incredible change to the quality of life in over 100,000 of India's youth. Home of hope's youth chapter is founded on three principles, a. 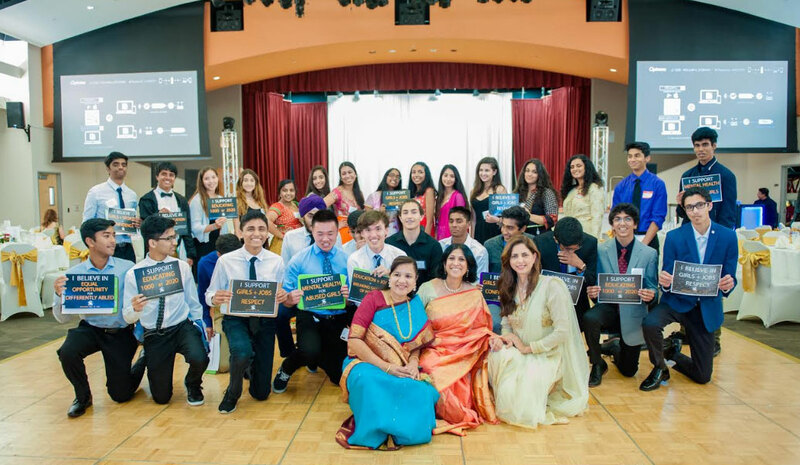 To ignite compassion in kids born & raised in US fuled by innovative and leadership skills. While helping the under served kids in India they are given tools to tap their potential of creativeness as they are given a blank compass with the help of supporting team they are encouraged to come up with their ideas to help kids according to what they feel is needed most.